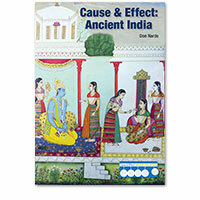 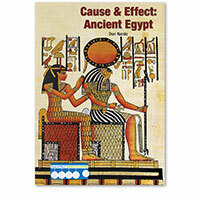 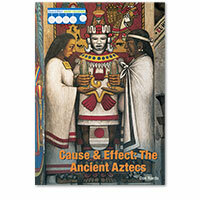 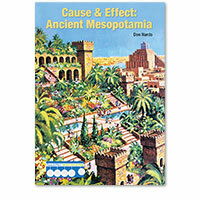 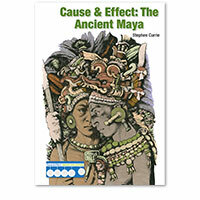 The Cause & Effect: Ancient Civilizations series examines causes and effects of historical events and time periods. 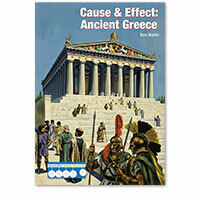 For instance, in Cause & Effect: Ancient Greece, a chapter explores how Greek military practices influenced Western warfare. 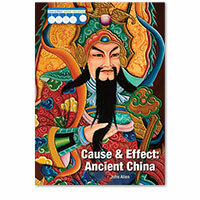 And in Cause & Effect: Ancient China, one chapter delves into this question: “What Effect Did Confucianism Have on the Chinese Moral and Political Outlook?” Every book in the series includes thoughtful discussion of questions like these—supported by facts, examples, and a mix of fully documented primary and secondary source quotes. 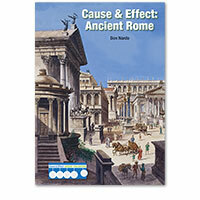 Each title also includes an overview of the civilization so that readers have a broad context for understanding the more detailed discussions of specific causes and their effects.